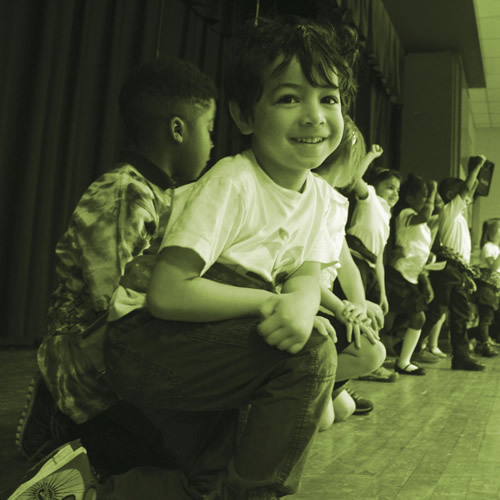 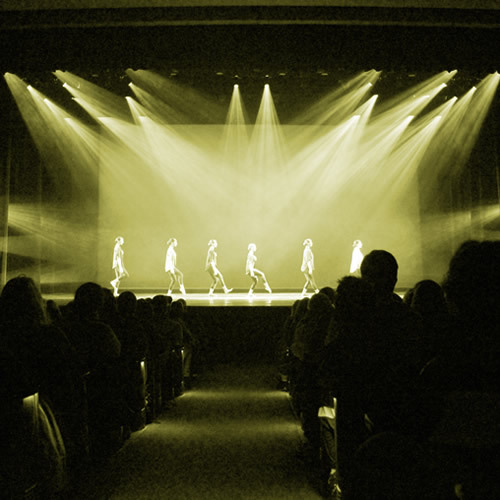 A nonprofit arts organization founded in 1976, Joy of Motion Dance Center provides exceptional dance education and performances that open doors for learners of all ages and abilities. 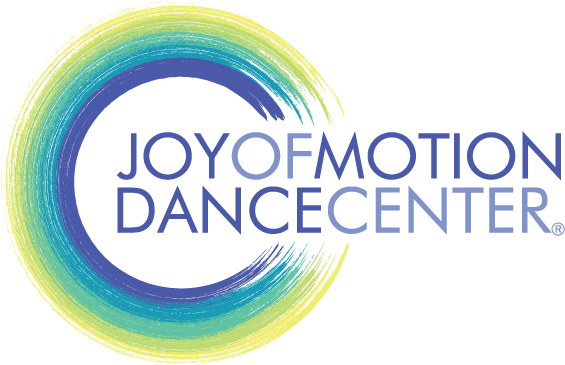 At Joy of Motion, we envision a world in which dance is a celebrated component of lifelong learning, well-being, and a thriving society. 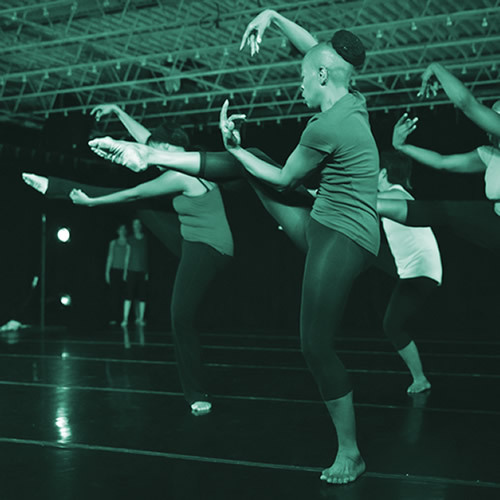 Come dance with us today.